No detail was spared at this luxury Ritz-Carlton, Laguna Niguel wedding, and Gold Standard made it a party to remember! 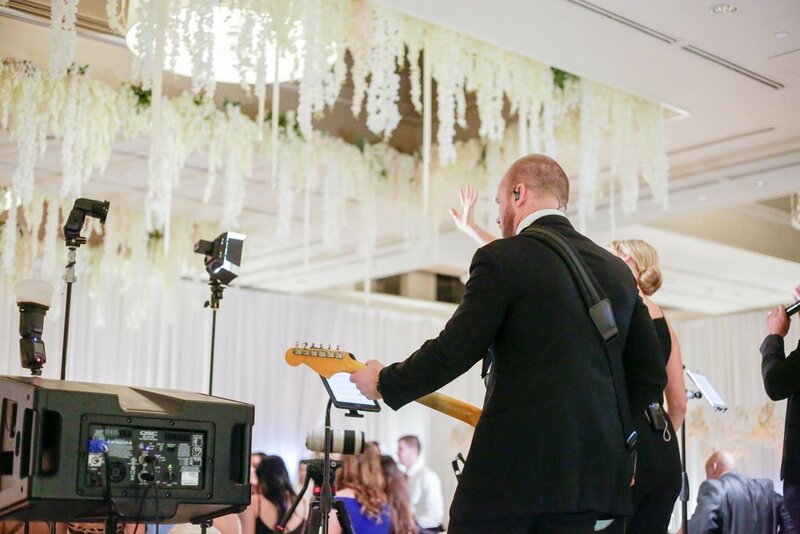 Live music for an oceanside cocktail hour, a live band performance to accompany the bride and groom's choreographed first dance (with sparklers!) and a nonstop dance party reception - it's what we do best!